Graduation Ceremony was celebrated in a grand way in Auditorium at 8.30 AM in the morning. Hon’ble Manager Smt. Ramesh Kumari Bhardwaj was the Chief Guest. She was accompanied by Principal (Primary & Nursery Wing). 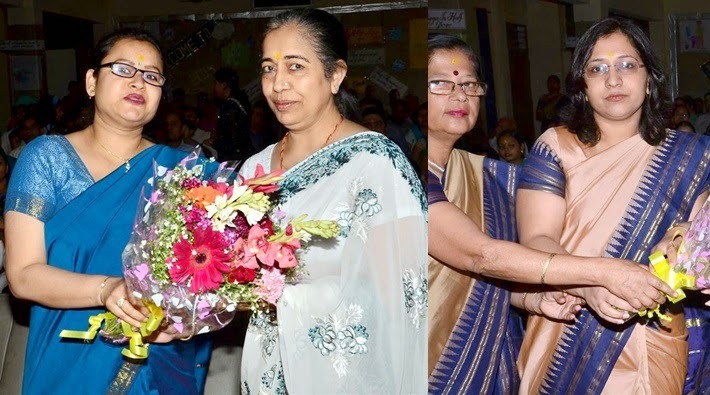 Principal Ms Mamta Gupta welcomed her with bouquet of flowers. After a speech by Principal, dance drama was performed by Class Vth students very effectively. Later Smt. Ramesh Kumari Bhardwaj delivered a brief speech. She blessed the students and appreciated their work. In a Talent Hunt Show students were asked a question “What they want to become and why?” Mr. Sushant and Ms. Nabnita Das were the judges. Amit Pandey of class Vth A was choosen as Pince while Harshita of class Vth B was choosen as Princess. 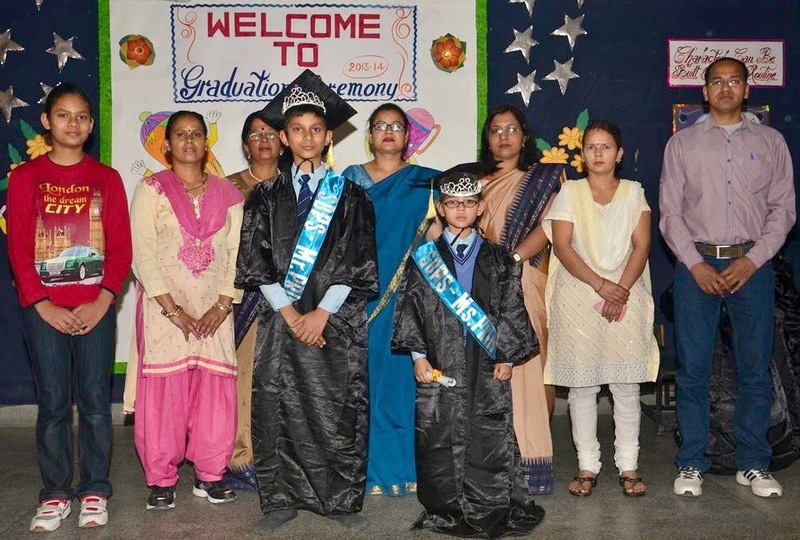 Photographs of class Vth students were taken with their Class Teachers and with their Parents.